« JUST IN: Lana Del Rey Covers British Vogue! 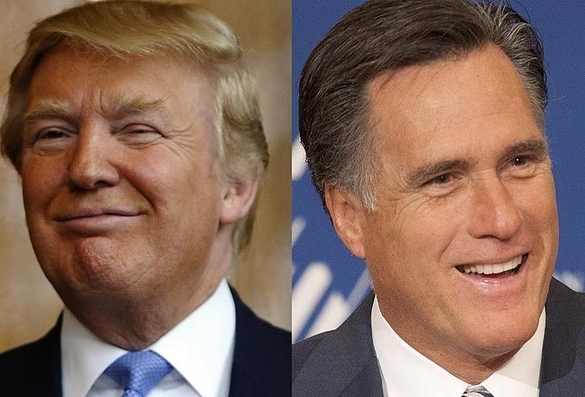 JUST IN: Donald Trump To Endorse Mitt Romney Today! Donald Trump will endorse Mitt Romney at an event in Las Vegas around noon, The New York Times is reporting. The pair don’t have the most harmonious of relationships: In December Romney, like other Republican candidates, bowed out of a debate Trump was supposed to host. The endorsement today from one millionaire to another, comes a day after Romney came after fire for comments about the poor.